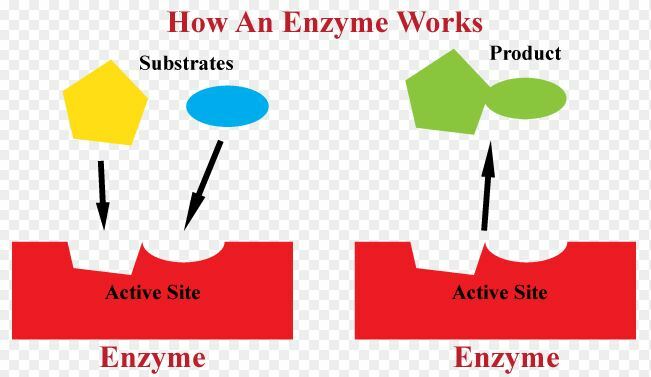 Enzymes are proteins made up of long chains of amino acids. They control chemical reactions that take place in all living things such as digestion, respiration and photosynthesis. 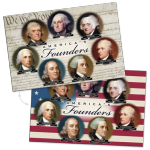 They are knows as Biological catalysts as they speed up chemical reactions allowing them to occur at a faster rate. During this process, however the enzymes themselves do not get used up and so can continue catalysing the reaction. 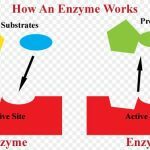 Each enzyme has its own specific 3-dimensional structure and is folded into a unique shape which allows other molecules to fit into it. The area where these molecules fit into is known as the enzyme’s active site. The molecules which fit into the active site are knows as the substrate. 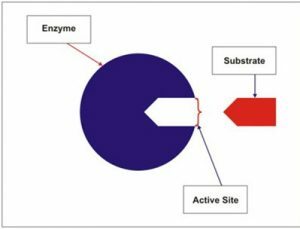 The enzyme and the substrate fit together using a lock and key mechanism.